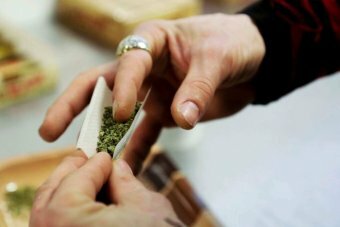 People in Tasmania’s drug trade say it has never been easier to access illicit drugs, with end-to-end encrypted messaging services and the dark web helping users and sellers organise deals. 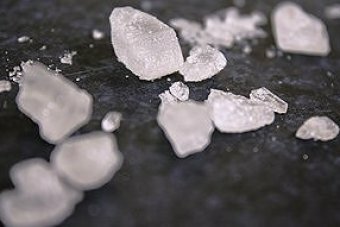 Data suggests the proportion of Tasmanian drug users taking ice over less concentrated forms of methamphetamine, like speed, has risen dramatically. And a top investigator warns technology is making ice more available than ever before. 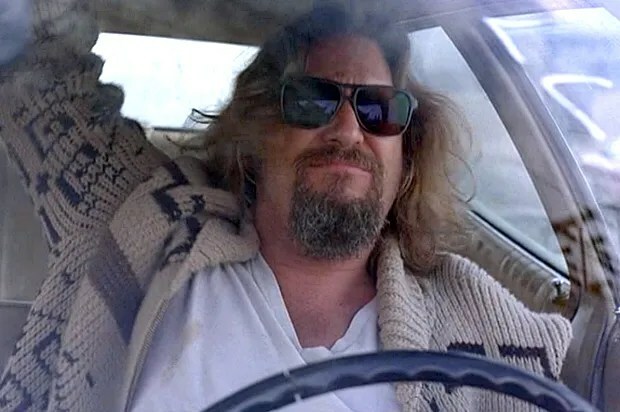 If only we had a forward-looking federal government to research uses for more illegal drugs. 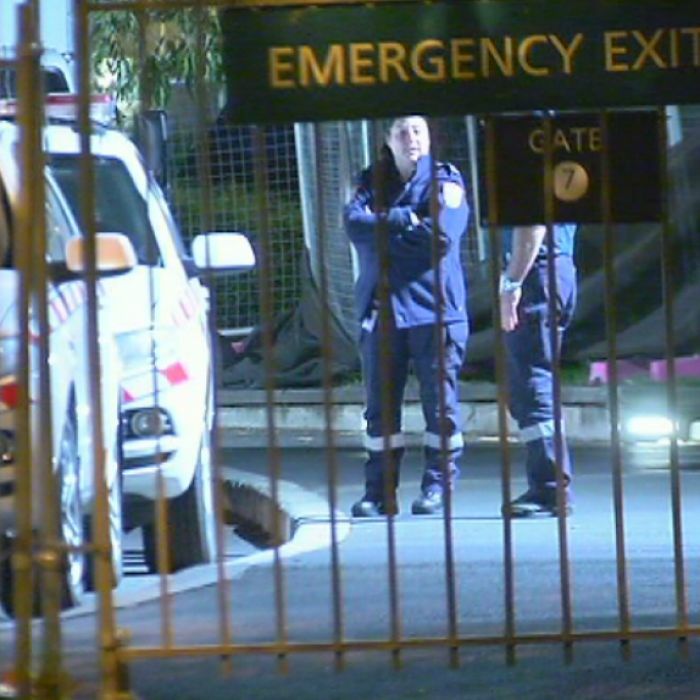 More than 20 people are taken to hospital, many in a critical condition, after overdosing on drugs at a dance party in Melbourne. 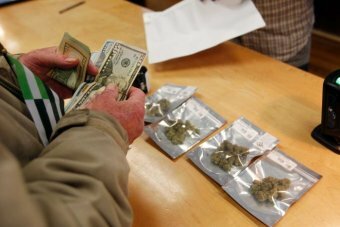 New figures put North America’s legal marijuana green rush above the dot-com boom in terms of industry growth. 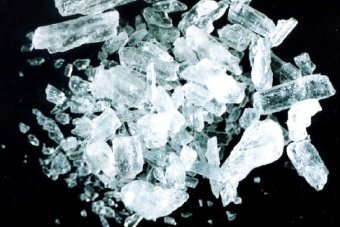 A record number of Australians are addicted to amphetamines like ice, with half of those seeking help for addiction using the drug, according to a report by a drug rehabilitation organisation. Calling incarcerated ice users on welfare ‘cold hard bludgers’ is tantamount to blaming the mentally ill for being too unwell to work. Awareness of social factors, such as society’s perpetuation of masculinity, are critical to understanding the interconnections between trauma, disadvantage and substance abuse in young men. 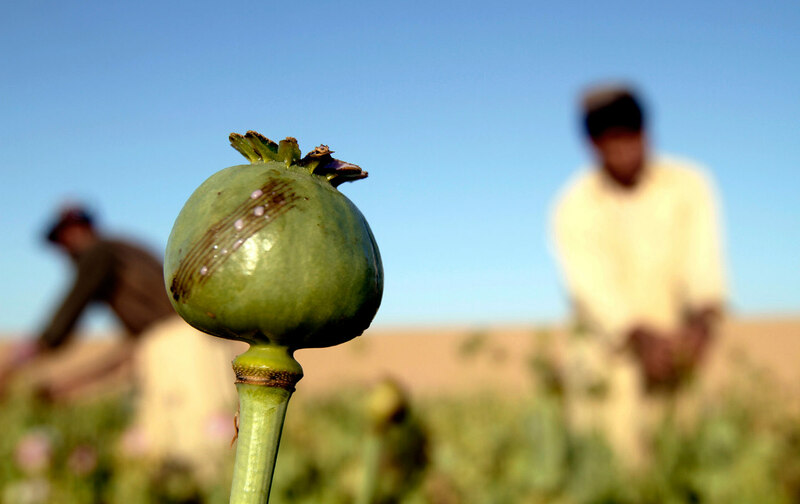 The illegal drug market is the purest, most deadly form of capitalism — prioritising profit above all else. 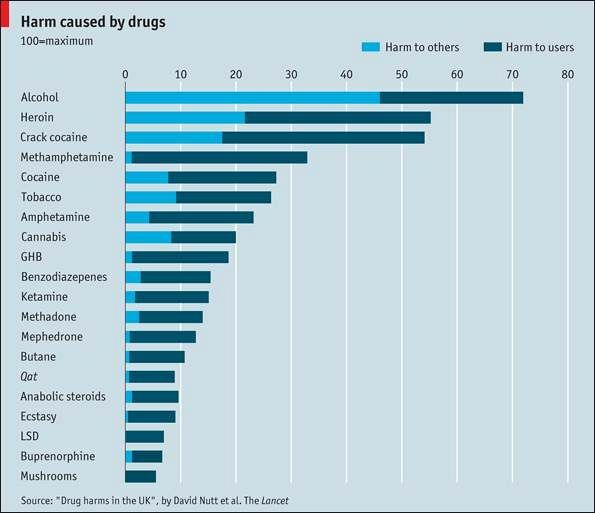 Source: Drug policy kills: Are we any closer to ending global addiction to prohibition? 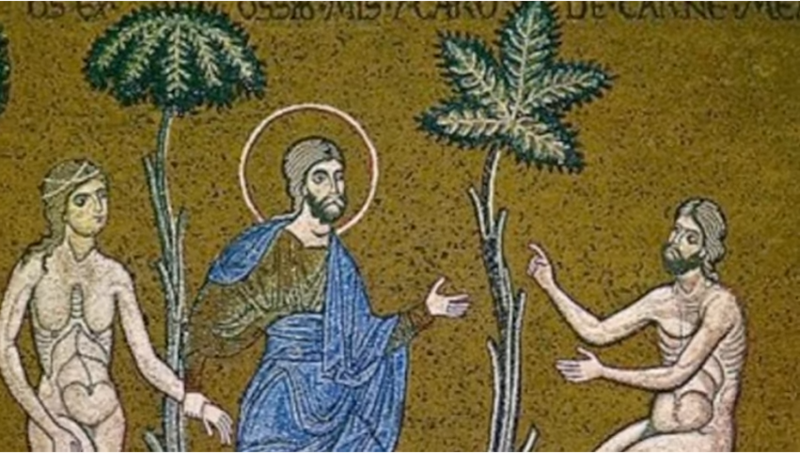 A US study of teenage twins released this week found that smoking marijuana does not lower intelligence. 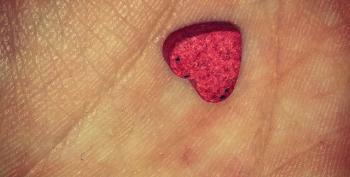 Researchers are quietly testing MDMA’s potential to be a legal prescription drug. Society’s puritanical blindness to the near-universal drive to get intoxicated has come at the cost of young people’s lives. It doesn’t need to be like this. 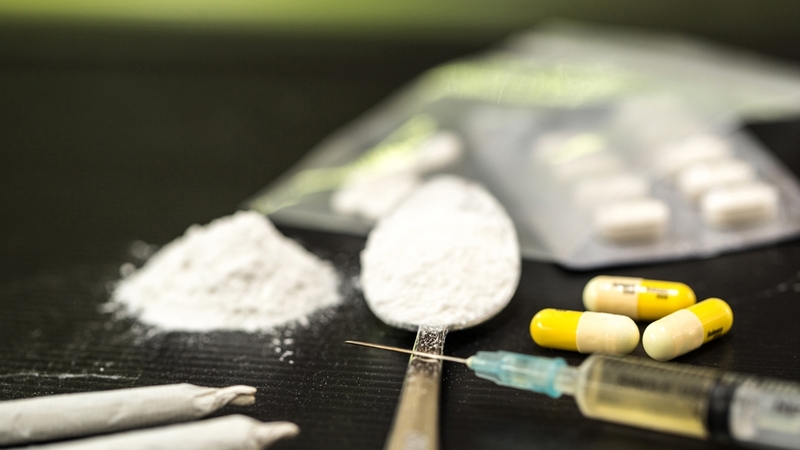 What is the most dangerous drug in the world? This sounds like a relatively simple question: Surely it’s the one most likely to kill you, right? As it turns out, it depends on a multitude of things, from the individual risk to the owner to the wider risk to society – and perception plays a large part. 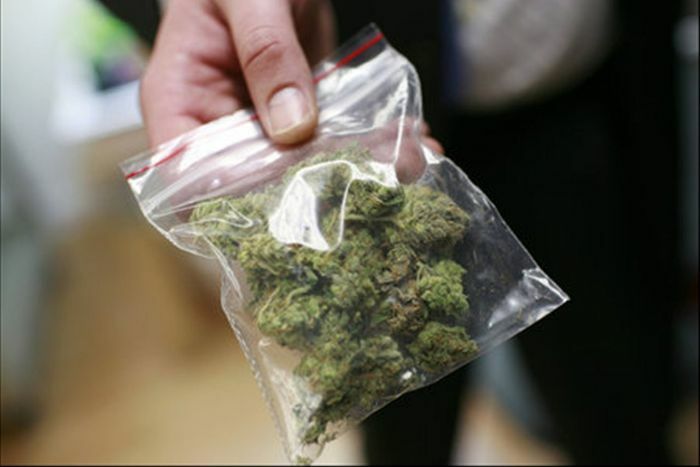 There is a strong consensus that drugs across the board should be decriminalized. Filed under: Why is Ireland so ahead of Australia? 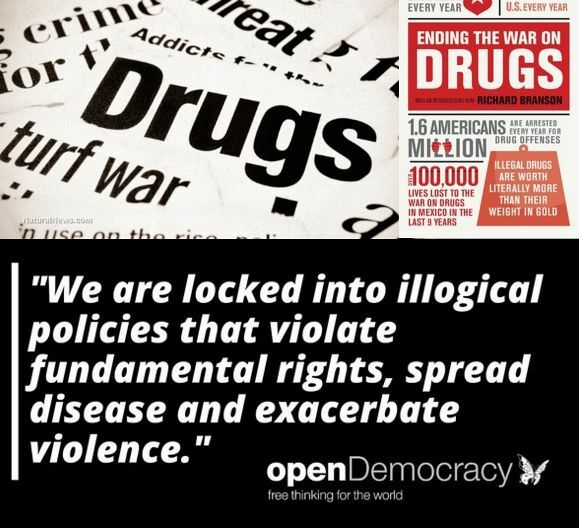 It’s time to End the Drug War! 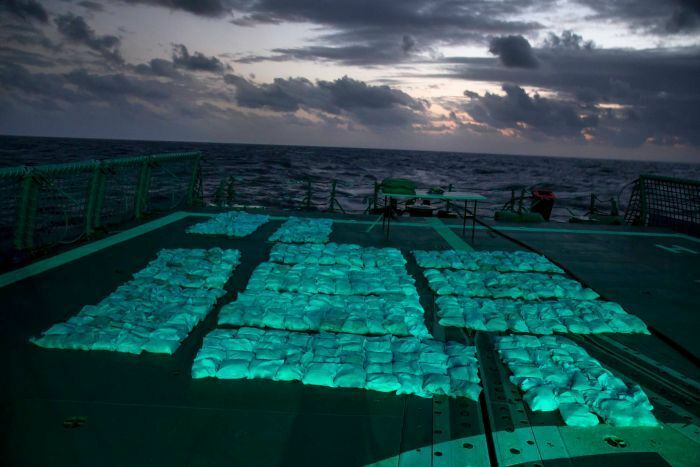 HMAS Newcastle seizes $520 million of heroin from boat off east African coast – ABC News (Australian Broadcasting Corporation). He invited drug users into his lab. What he discovered is changing what we know about addiction. He invited drug users into his lab. 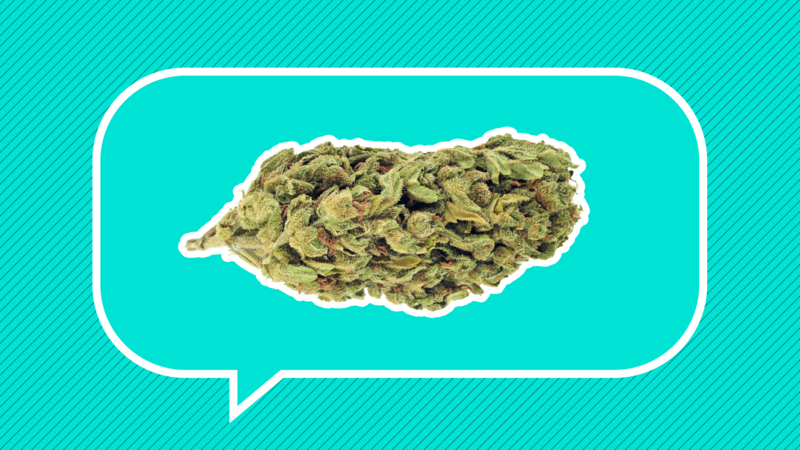 What he discovered is changing what we know about addiction..
New Study Shows Marijuana Is 114 Times Safer Than the Deadliest Legal Drug in the U.S. – Mic. Heroin has spread beyond inner-city neighborhoods to middle-class suburbs, threatening a larger section of Americans than ever before. Cheaper prices, increased supplies from Mexico and doctors who are too willing to prescribe high-strength painkillers are all reportedly contributing to the increase in addiction and overdose deaths, leading officials in one state to take drastic steps. RT’s Ameera David reports, followed by analysis from drug expert Sanho Tree. Civil rights lawyers are taking the St. Louis suburb of Ferguson, Mo. to court over what they are calling unconstitutional “debtors prisons.” Claiming that city officials routinely burden low-income individuals with outrageous fines before proceeding to throw them in jail for failure to pay these penalties, the group of attorneys is targeting the largely African-American city’s second largest source of income. RT’s Marina Portnaya has more. 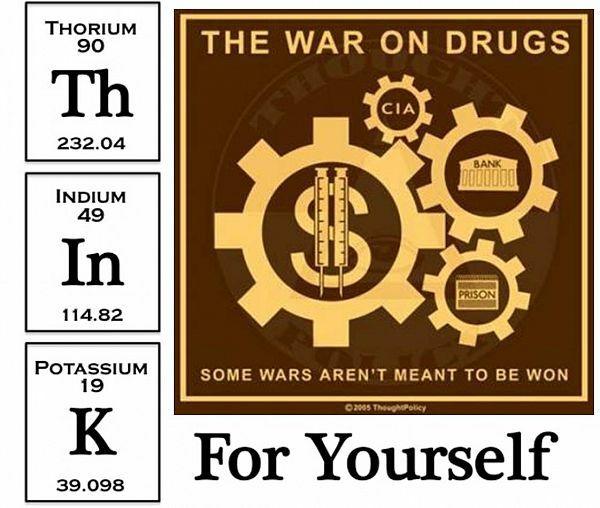 Think for Yourself: The War on Drugs. This is far far more dangerous than a few misguided and radicalized youth. $650 million wasn’t provided to fight this. 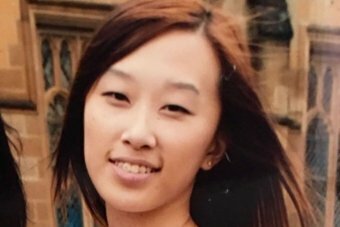 Like many other parts of Australia, regional towns in New South Wales are in the grip of an ice epidemic. In the town of Wellington, in the state’s central west, the problem is so bad the place has been dubbed “Little Antarctica”. 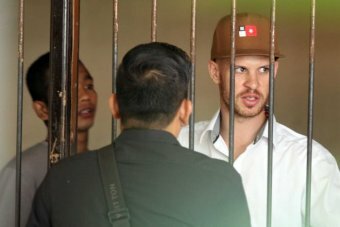 It is because there is so much ice – or methamphetamine – available, 29-year-old former addict Joshua Toomey explained. “Don’t kid yourself that it’s not there. It’s there and it’s knocking people around,” he said. 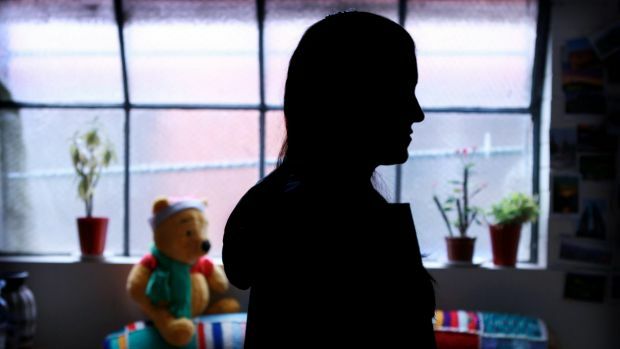 “People who use [ice] for six years, it’s like they’ve been using [the drug] for 20. “It’s heartbreaking. I go home and I see strong women and strong men who’ve been robbed of life, who’ve been robbed of potentially living a healthy life because of this dirty drug ice. It is a story Norm Anderson knows all about. Mr Anderson runs the Orana Haven Drug and Alcohol Rehab unit, about 40 kilometres south of Brewarrina. He has clients from Wilcannia, Broken Hill, Bourke, Brewarrina, Walgett, Coonamble, Moree and Wellington. “The residents coming in here all the time refer to it as ‘Little Antarctica’ because of the ice problem there,” he said. “The anecdotal evidence that they’re telling us is that every third house is nearly a dealer’s house there. He said ice was having a devastating impact. “It’s not only a problem for the actual person using it, it’s the whole family and the community problem,” Mr Anderson said. 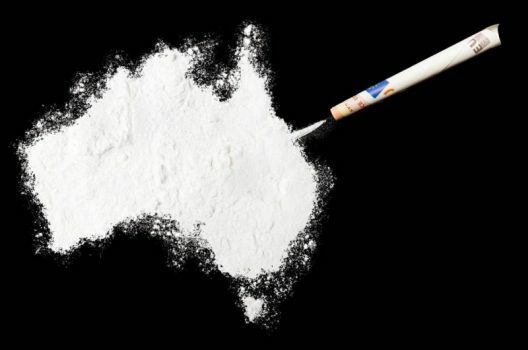 The CEO of The Glen Drug and Alcohol Centre, Joe Coyte, said ice was overtaking alcohol as the biggest problem for his clients, who come from all over the state. “In the last 12 months, we’ve noticed for the first time amphetamines is catching alcohol as the primary drug of choice,” he said. The treatment program runs 12 weeks and includes group counselling and lots of activities. But the service is worried about its future. 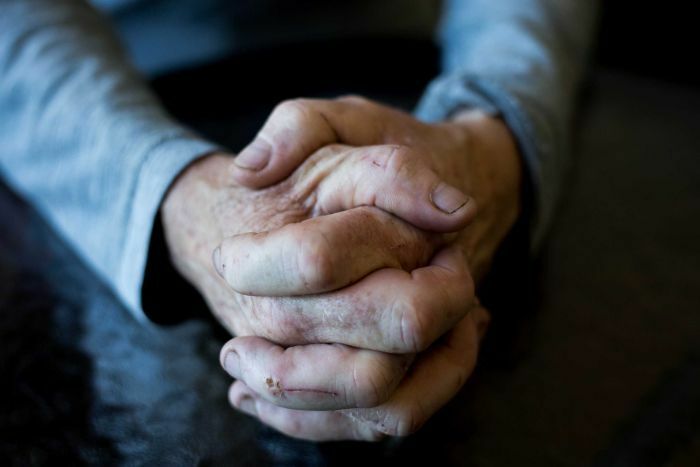 Funding cuts forced the closure of its 30-bed facility in the Hunter Valley and now they are struggling to keep up with demand. It gets between 10 and 15 requests a week, but only one or two will be accepted. 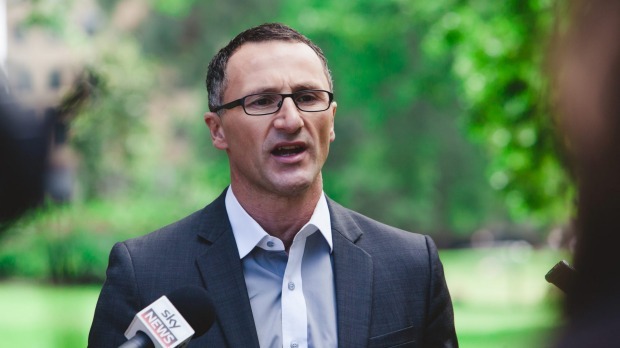 “That means a lot of people are putting their hand up for help for their addictions and if you can’t get them in now, they might not be there next week,” Mr Coyte said. 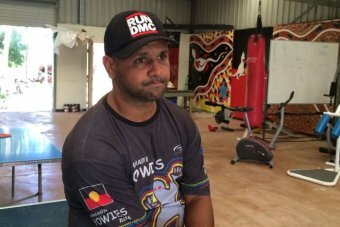 Sean Gordon is the CEO of the Darkinjung Aboriginal Land Council on the Central Coast, but his hometown of Brewarinna is nearly 800 kilometres away. “Ice is in Brewarrina, in Bourke, Walgett [and] Godooga unfortunately. I’ve just recently come back from out there, the way it is affecting my people and my family out there is just unbelievable,” he said. Mr Gordon said prevention programs and treatment centres like The Glen need more support. “Social return on investment – in regards to The Glen – would be getting $1 in comparison to say a Wellington jail, where the State Government are funding potentially $10,” he said. “The sad reality is that a lot of these guys coming through The Glen are actually coming out of jails; and they’re coming to The Glen to be rehabilitated after spending time in jail. Ed Daley from Wellington is five weeks into his rehab program at The Glen, and said ice was easy to get back home. “It’s just rife, it’s everywhere. On the street I lived there were sometimes half a dozen dealers. I didn’t even have to turn a corner,” he said. He said his ice use had caused him all sorts of trouble. 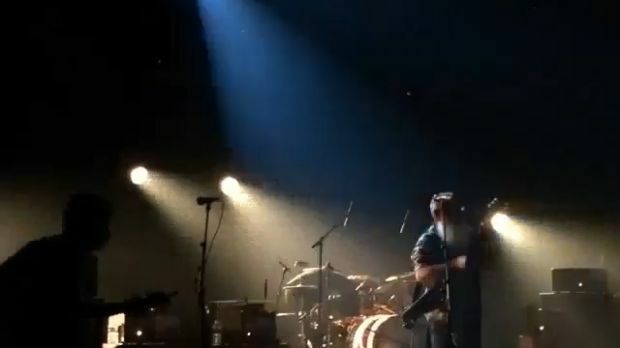 “I’ve been in scuffles with four people at a time, where I’ve been hit with machetes, and kinged (king hit) from the side,” he said. Mr Daley and his partner have just had their second baby, a little boy, and he said he did not want to go back to Wellington. He wants to start fresh somewhere else. “The percentages will tell me I’m going to stuff up again if I go back there, I’d rather be a big chance of not doing in, than doing it,” he said. 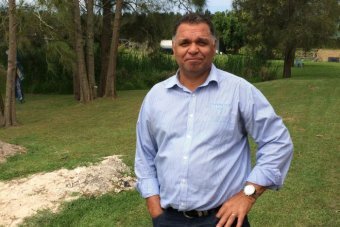 He hopes to achieve the same success as his cousin Joshua Toomey, who has beaten ice and has gone on to become chairman of the Darkinjung Aboriginal Land Council on the Central Coast. Mr Toomey said it was a hard road but The Glen treatment centre saved his life. “I have a great history with The Glen, The Glen is a special place for me,” he said.